When a parent is regularly present at a premature baby’s bedside, it shortens the hospital stay by 30%, since the baby recovers more quickly and has fewer complications. 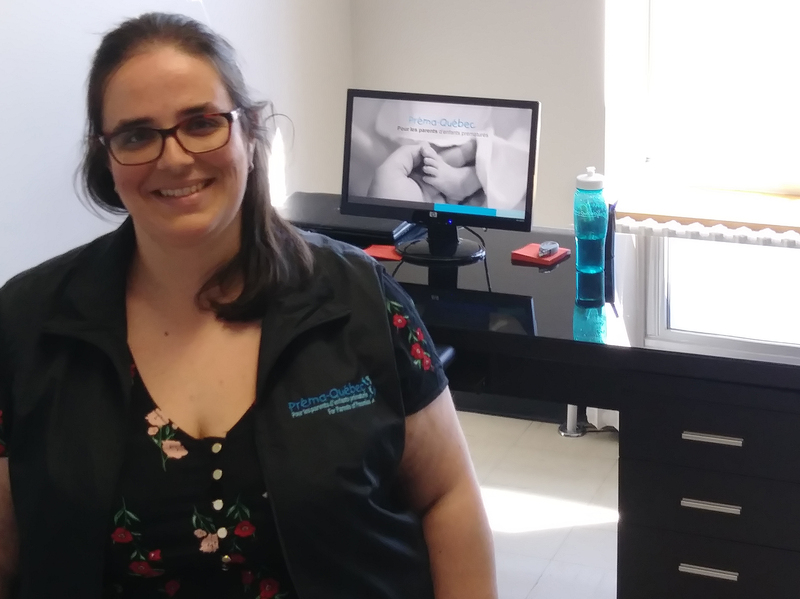 While your baby receives the best possible care, Préma-Québec is here to guide and take care of you – as a subtle presence, for as long as you need — until your life returns to normal. Learn about all the services available to you. Every year in Quebec, 6,000 babies arrive earlier than expected. Which means that ready or not, 12,000 parents see their lives turned upside down by the ordeal of prematurity. Learn more about prematurity so that you can help them better deal with what’s to come. It takes a whole village to support a parent, and that’s particularly true for parents of preemies. Everyone has a role to play, from qualified medical personnel and parents who’ve gone through similar experiences to professionals and people like you. No matter how you help, your contribution is crucial. Save the date – June 8TH- Préma-Québec invites you to our first annual fundraising event! Activities and special events will be held across the globe. 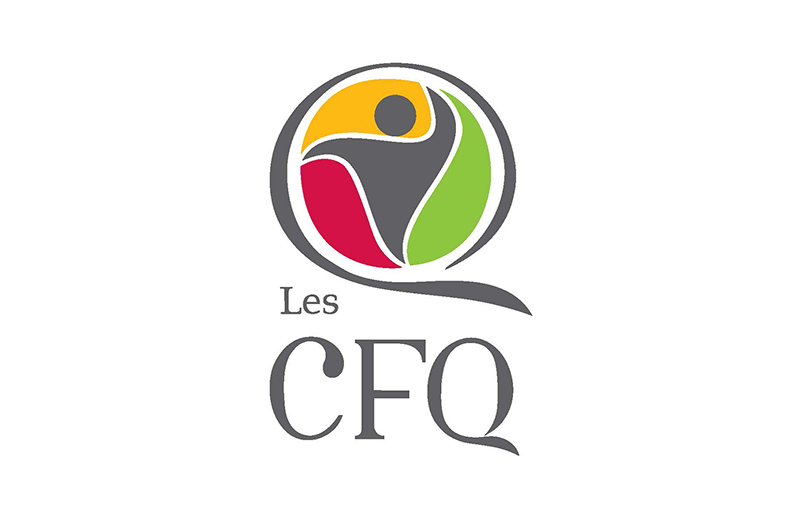 Préma-Québec’s objective is to create understanding on prematurity and its issues. 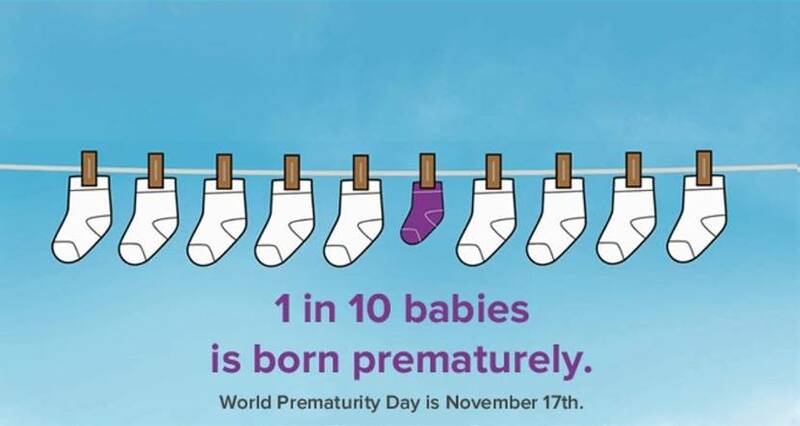 Remember that one in ten children is born prematurely in the world. When nothing goes as expected, from the birth to the return home and even afterwards, Préma-Québec is here for parents of preemies, at all stages of the prematurity experience. Our goal? To guide the parents so that they can better guide their child and return home sooner. We now know that a parent’s physical and psychological well-being during their child’s hospital stay influences his or her recovery. When Victor was born at 29 weeks, I realized how fragile life is and how intense and immediate maternal love can be. I spent the 11 weeks while he was hospitalized in a daze. I was like a robot, driving between the hospital and Ronald McDonald House, running on adrenaline and newfound determination every day. I didn’t cry. I wanted to be strong for him. When I gave birth at term to my second son, Laurent, and he was placed on me and his mouth searched for my breast, I cried all the tears that I hadn’t shed for my handsome Victor. I never had the chance to enjoy that first precious contact with him, and it was only later that I realized what we both had missed out on. Here is a story — my own! I was born at the 25th week of pregnancy, in October, when I was due in January! I spent almost eight months at Sainte-Justine UHC. During my stay, I underwent surgery to close off my arterial canal, and I had slight intercranial bleeding. I summoned my courage and fought back. Now I’m a healthy adult and a student, and I have no lasting effects from my prematurity. Yes, I’m very happy to be alive and take advantage of every minute of life. Some time ago, I went to the neonatology unit to see the preemies in their incubators. I wanted to see what the reality was, my reality. Thank you, Préma-Québec, for having been there for my parents, but also for the children who need you so badly. Every step that brings a preemie closer to a normal life is an important stage in the journey of that baby’s parents. 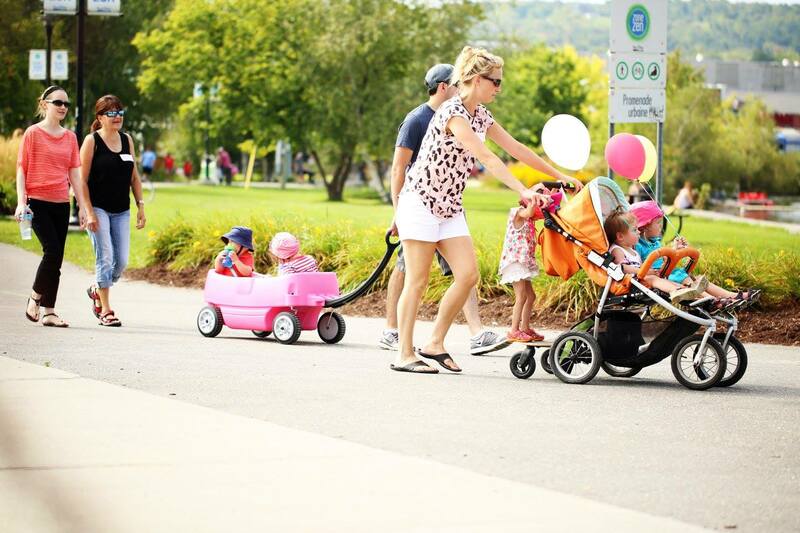 By donating to Préma-Québec, you can accompany parents every step of the way, with information kit, helpline, discussion groups, financial support and breastfeeding support. From the moment the baby arrives, your donation helps reassure vulnerable and confused parents and let them know what to expect, which in turn builds their confidence in their abilities.